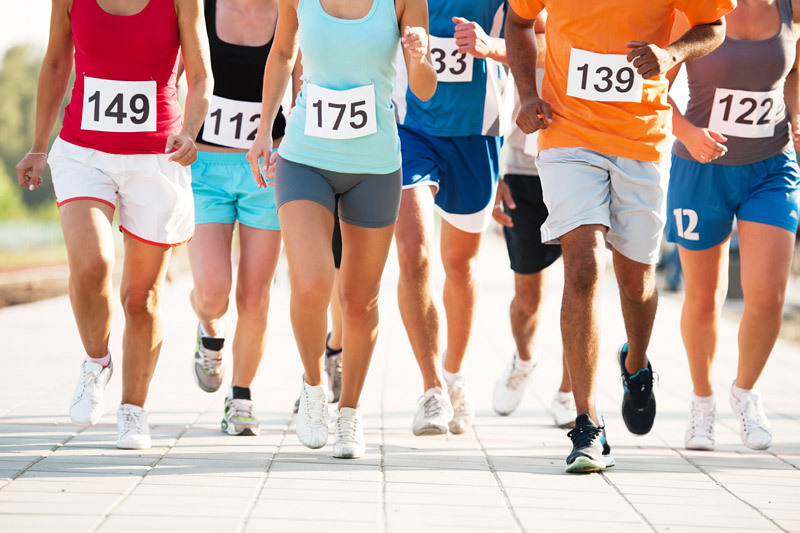 Maybe you’re buoyed by a great run at a recent 5K. 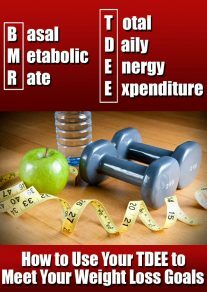 Or you need motivation to shed a few pounds. Or you are looking for a big way to mark a new milestone in your life. Whatever your reason, if you are tossing around the idea of running a marathon, you have come to the right place. If you can walk, then you can run. And if you can run one mile, then you can run a marathon. Here’s how to get from your couch to the finish line of a marathon in seven simple steps. 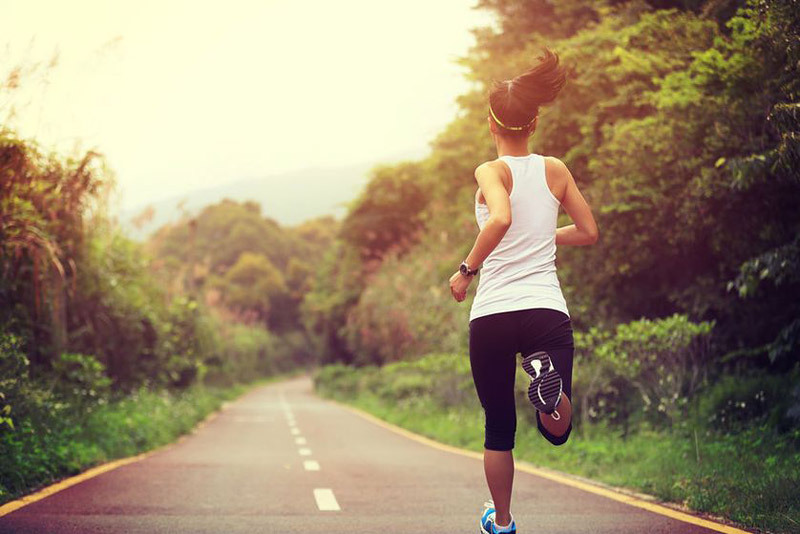 If you have never run before, your first step should be a check-in with your doctor to make sure that there is nothing in your health history to prevent you from running. Don’t worry, people have run marathons even with a history of asthma, high blood pressure and arthritis. 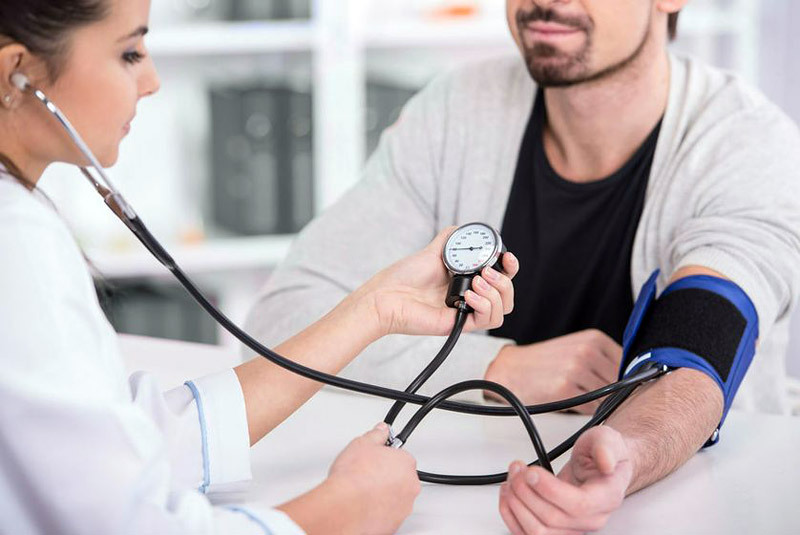 But your health care provider will be able to look at your individual case to make sure that the long runs required to train for and complete a marathon won’t jeopardize your health in any way. One of the best things about running is that you only need a pair of sneakers and you can head out the door for a good workout. That is completely true if you are interested in running around the block and enjoying the scenery. 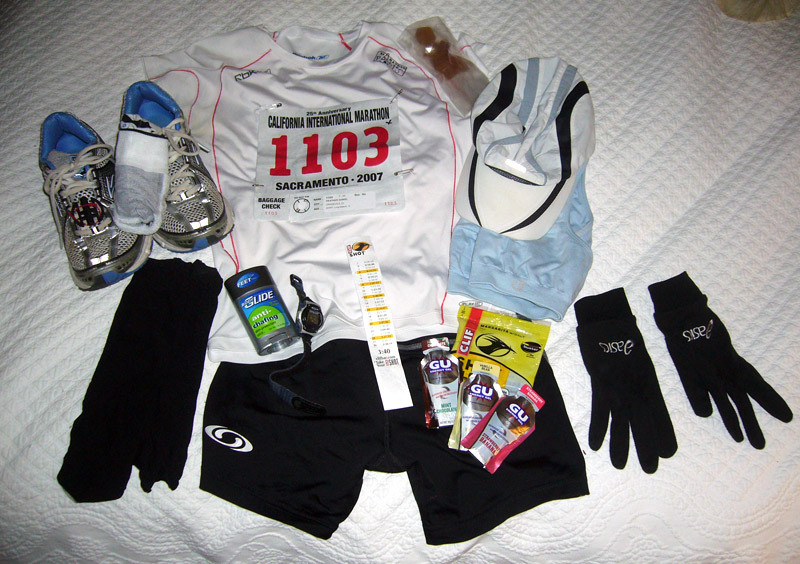 But if you are interested in running a marathon, you will probably need a bit more in the way of gear, including but not limited to: a GPS watch (if you like to keep track of distance and/or pace), nutritional products (for fueling on long runs), sports drinks, arm warmers, arm coolers, compression socks, hydration belts, and the list goes on and on. I will emphasize that you don’t need these things. But you may find that they make life a little easier as you dedicate those hours to hitting the pavement. Start by investing in a good, quality pair of running shoes. If possible, get a fitting a your local running store where they can recommend brands and models based on your running style and needs. The best way to get injured is to increase your running mileage and/or pace too quickly. 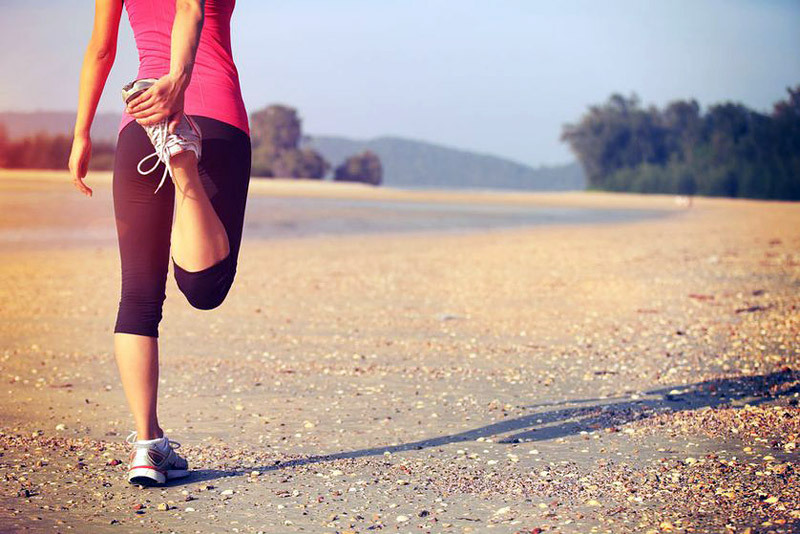 If you’ve never run before, it’s important to just get out the door and go for a run. Don’t try to run too far or too fast. And feel free to take plenty of walk breaks. Spend at least a few weeks getting used to the idea of running and allow your body to slowly adjust to your new routine. This is where things start to get fun. And real. 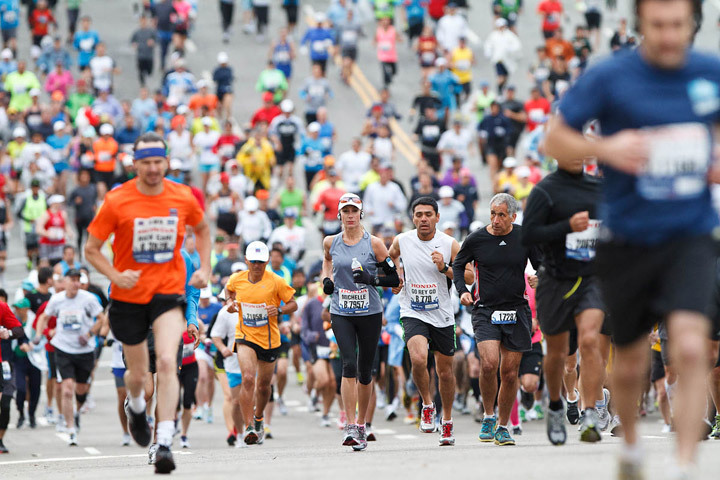 There are lots of factors to consider when choosing your first marathon. Timing and location are biggies. With a local race, you will have the advantage of sleeping in your own bed and eating foods from your own kitchen prior to race day. It’s also much cheaper and less exhausting than traveling to a race. But destination races — especially when they are paired with a vacation or girls’ (or guys’) getaway — give you a chance to see new things and run new routes. Think about not only the timing of your race, but also the timing of the training leading up to it. It may sound like a good idea to shoot for a marathon the week after that big presentation is due at work. But remember, you will be gearing up to that marathon by running 20-plus miles each week, sometimes even 20-plus miles in a given day! That may not mesh well with big demands in other areas of your life. 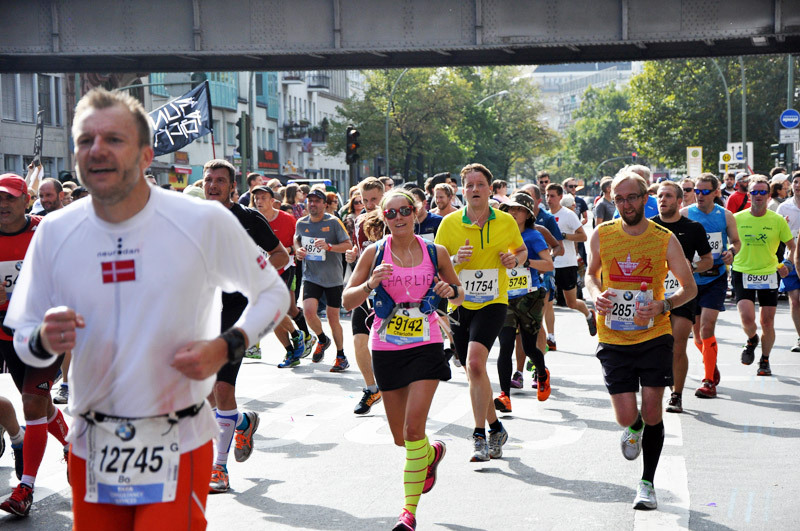 Finally, decide whether you want to run in a big marathon (exciting but hectic) or a small race (more relaxed but possibly without as much support). The Internet is chock full of marathon training plans designed for everyone from beginners to elites. You will need to consider your current fitness level as well as how much time you can honestly dedicate to running each week. If you’ve never run further than a 5K before, you might want to conquer other distances — such as a 10K or a half-marathon — on your way to your goal of running a marathon. Women’s Running has a good Couch to Half-Marathon program that can get you to 13.1 miles. Legendary runner and coach Hal Higdon also has some great online training plans for beginners on up. 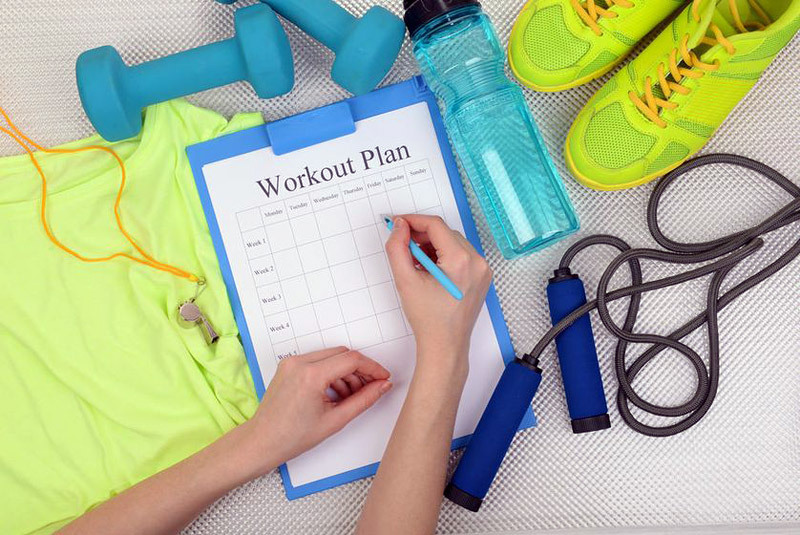 Now that you have chosen a training plan and signed up for a race, it’s time to start logging those miles. One big tip: Don’t freak yourself out by looking at the last few weeks of your plan. Of course you aren’t ready for that. That’s why you’re following a training plan to begin with. Start with Day 1, focus on the miles as they come, and take it from there. After all of that training and hard work, the day of your marathon should be like icing on the cake. You will only do this for the first time once, so stop and take it all in. 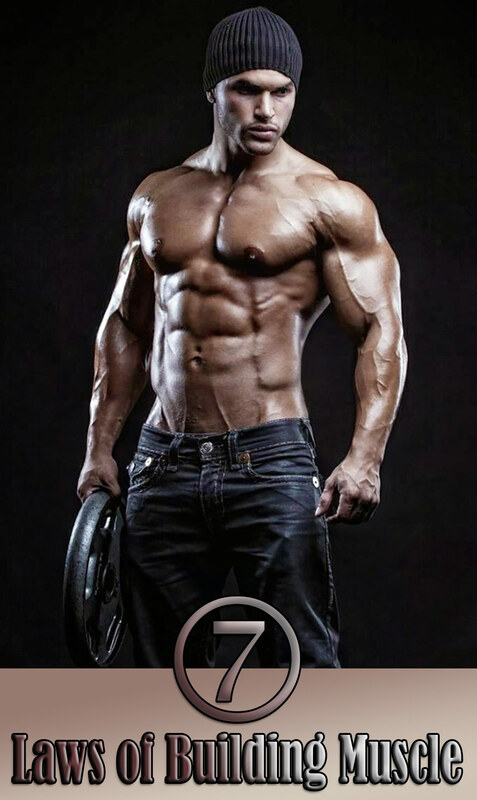 Trust your training and the perseverance you showed just to get you to this day. Once you cross that finish line, you will be a marathoner. And your life will never be the same again. ← This is a cure for cancer, but why is it being hidden from the public?